Ever wonder what it feels like to hoist a national championship trophy? Ever wanted to know what it takes to build a team that can win it all? 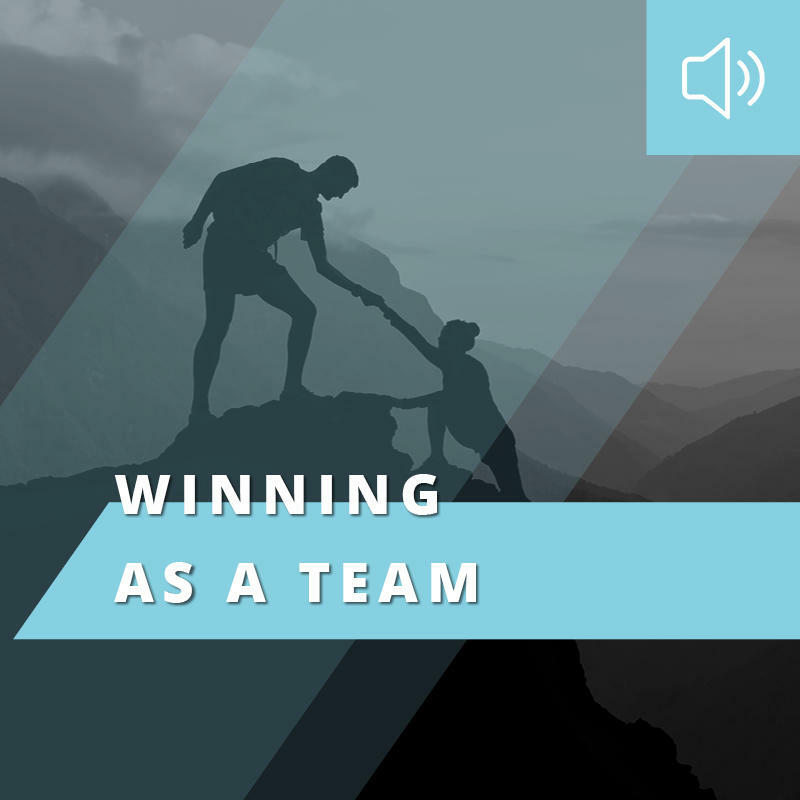 In partnership with 10-time New York Times best-selling sports journalist Don Yaeger, Dr. John C. Maxwell has created a resource bundle that will take your team to the top. 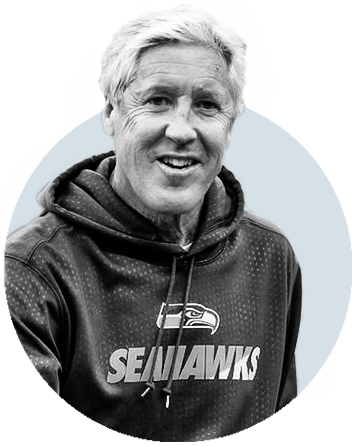 The Mentor’s Guide to Building a Championship Team is the premiere digital resource for the greatest leadership lessons from sports legends. 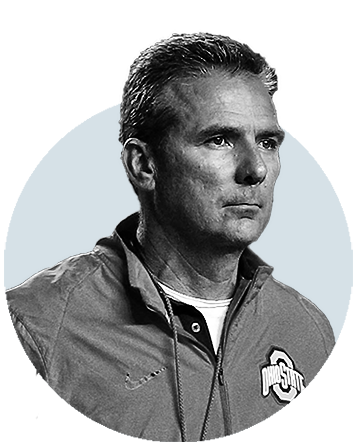 Featuring interviews with Ohio State head coach Urban Meyer, Seattle Seahawks head coach Pete Carroll, NASCAR team owner Rick Hendrick, and other top coaches, players, and executives in American sports, this audio collection is your ultimate guide to becoming a top-shelf leader, teammate, and coach. 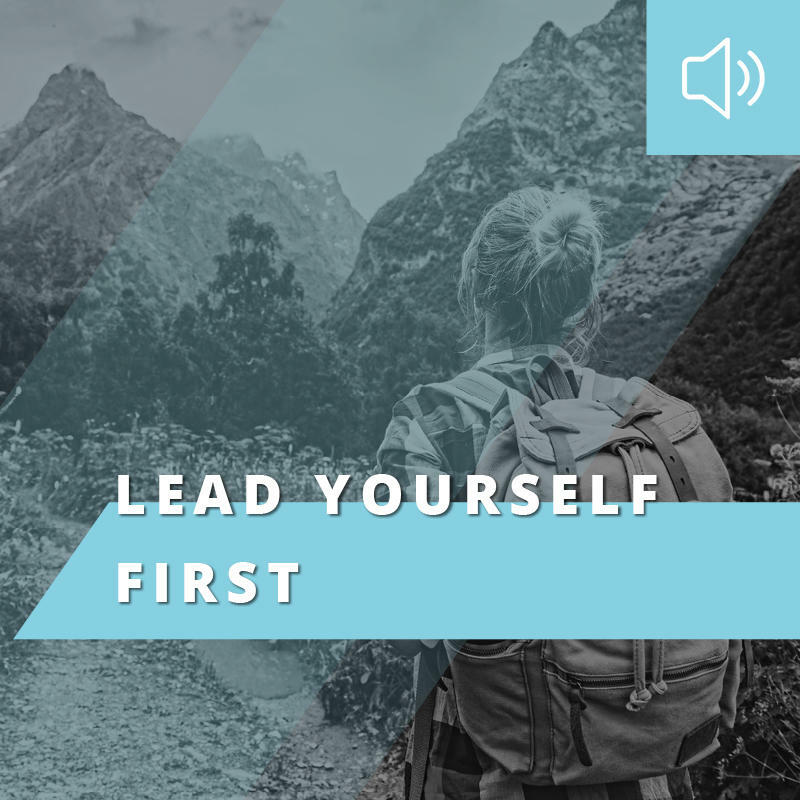 LEAD YOURSELF FIRST: The most challenging person to lead is always yourself. No one is more aware or more forgiving of your weaknesses than you, which is why learning to lead yourself well is the key to building a champion. 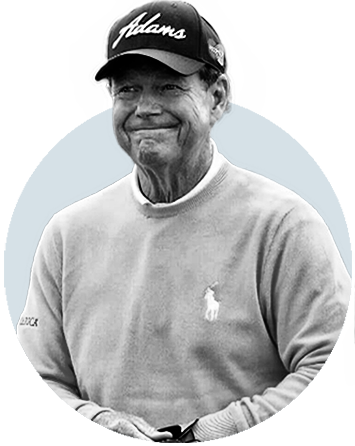 With wisdom from one of golf’s greatest players, you’ll learn the value of stretching yourself beyond your comfort zone, while honing your talents and skills. 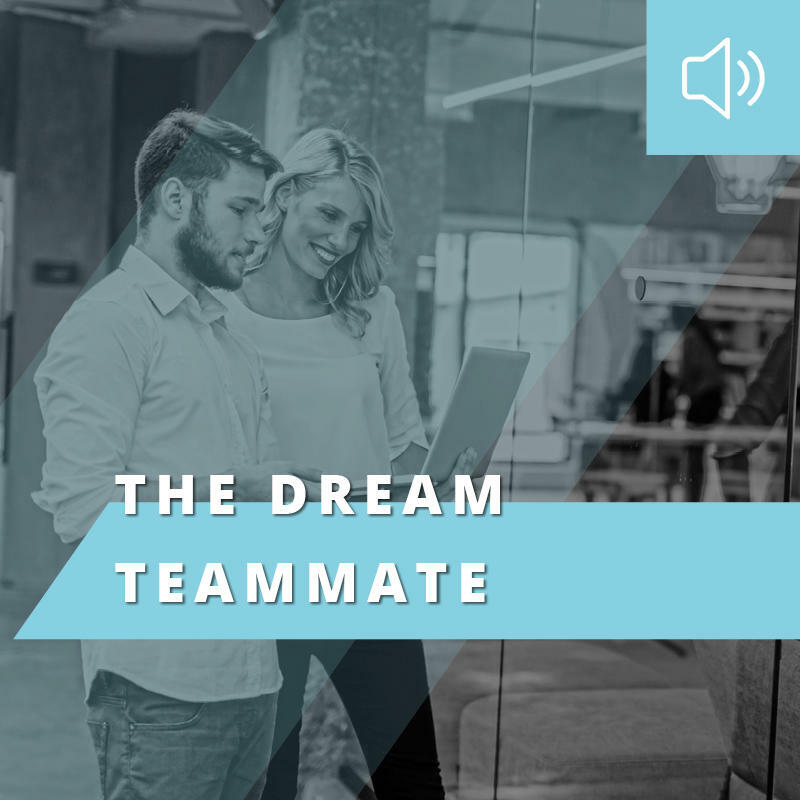 THE DREAM TEAMMATE: Being a good teammate comes before being a good leader—because if you want to lead, you must first learn to follow. Whether you’re in the conference room or on the field, working well with your team is essential for success. 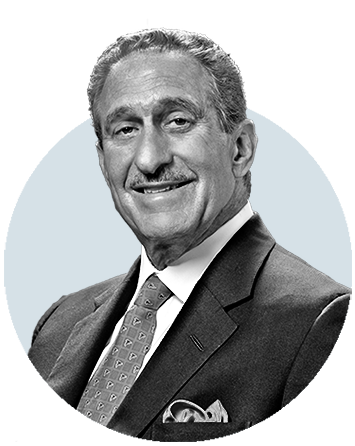 With insight from one of the most famous teammates in modern sports history, you’ll learn what it means to add value to the people around you. 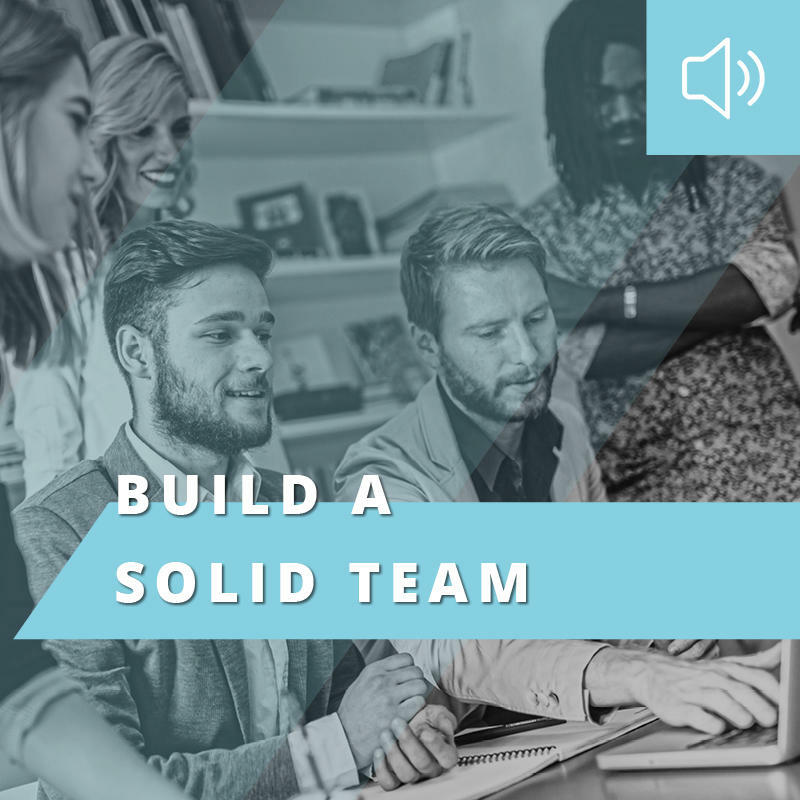 BUILD A SOLID TEAM: The Law of Significance says, “One is too small a number to achieve greatness.” Everyone who wants to do something meaningful, build something powerful, or create something lasting must look to others for help. Finding the right people who will share your vision and match your effort is essential if you want to reach the next level. WINNING AS A TEAM: There’s a world of difference between potential and production. Often, teams look great on paper but weak in the arena. To bridge that gap, every team must learn how to win together. It’s more than just sharing a vision, values, or a commitment to growth. It’s learning how to overcome losses, deal with difficult personalities, and hold onto the high-flyers. You’ll hear three of the most successful leaders in sports share their philosophies about building a winner and learn how you can develop a dynasty in your own industry. Dive-deep into the leadership practices of some of today's most celebrated figures in sports. You'll develop essential skills in four key areas: leading yourself, being a teammate, building a team, and winning together. Fill out the form below to apply for The ELITE membership. You will be prompted to pay the $500 refundable deposit on the next page. This is a crucial step in demonstrating your commitment to forum membership. If approved, this amount will be deducted from your registration fee. Our committee will review your application and return a decision by June 30, 2017. Application deadline is June 22, 2017.